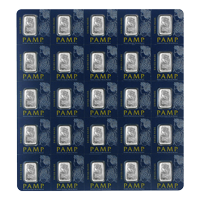 25 x 1 Multigramm Platinbarren Pamp Suisse We’ll treat you to the lowest rates on the internet, when you purchase your 25 x 1 Multigram Pamp Suisse Platinum Bar from our online store today. This multigram set contains 25 individual Pamp Suisse Fortuna bars, each sealed along with its own assay card and struck in 0.9995 pure platinum. The front of each bar contains a picturesque relief of Lady Fortuna, the goddess of fortune who represented the personification of luck in Roman culture. The Lady, however, wears a blindfold to symbolise the changeable nature of fortune, which often carries an element of the negative with every wave of good. The reverse of the bar is devoid of decoration, save a light border and the PAMP logo and stamp. 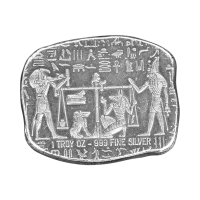 Also on the reverse, you will find details of metal content, weight and purity, as well as the bar’s unique certificate number. 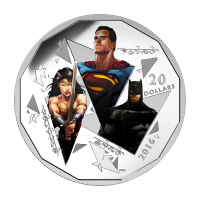 The renowned PAMP Suisse precious metal refinery in Switzerland was established in 1977 and its products all bear the ‘hallmarks’ of indelible quality and tangible minting prowess. Make a sound investment and diversify your portfolio with a 25 x 1 Multigram Pamp Suisse platinum bar today.